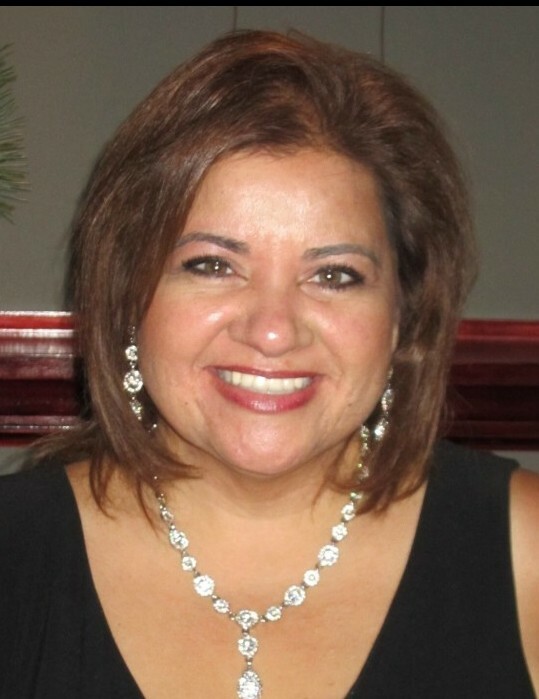 It is with immense sorrow that we announce the unexpected passing of Sandra (Sandy) Mendes-Virgo on Saturday, March 30, 2019 at the age of 56 years. Born on October 19, 1962 to Leonard and Evelyn Mendes, Sandy lived her life with immense enthusiasm. She was remarkably dedicated to her children, parents, sister, and many fortunate friends. Sandy’s children, Adam and Megan, were her greatest joy. She was exceptionally social and active. Sandy loved to be “at the center of things”, whether it was a family gathering, work, or social activity. Sandy was the one who jumped to organize, she did the hard work, and tried to ensure that everyone was happy. Sandy went out of her way to help others. Her family and multitude of friends were the center of her world. She was passionate about people, food, travel, music, photography, lacrosse (Roughnecks), and fashion. Sandy’s accomplishments were many. She earned her degree in Computer Science at the University of Manitoba and went on to work in a Managerial position for the City of Calgary. Sandy enjoyed her job and was an exceptional team leader. She is survived by her parents, Leonard and Evelyn Mendes; children, Adam and Megan; sister, Sharon; brother-in-law, Lance; and nephew, Khyber. She also leaves behind many aunts, uncles, and cousins – including her Aunt Christie who particularly treasured her. She will be greatly missed by her family and plethora of close friends. Funeral Mass will be held at St. Albert the Great Catholic Church (10 Prestwick Drive SE) on Saturday, April 13, 2019 at 12:30 pm. If friends so desire, memorial tributes may be made directly to the Diabetes Foundation (220, 6223 – 2 Street SE, Calgary, Alberta T2H 1J5; 403-266-0620; www.diabetes.ca/).